Eszter Farkas, Gergely Donka, Rob A. I. de Vos, Andras Mihaly, Ferenc Bari, and Paul G. M. Luiten. 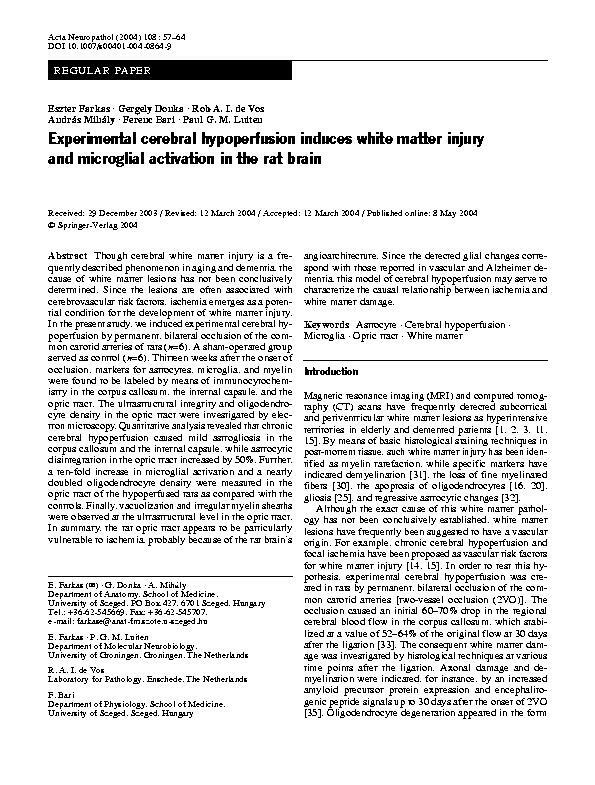 Experimental cerebral hypoperfusion induces white matter injury and microglial activation in the rat brain. 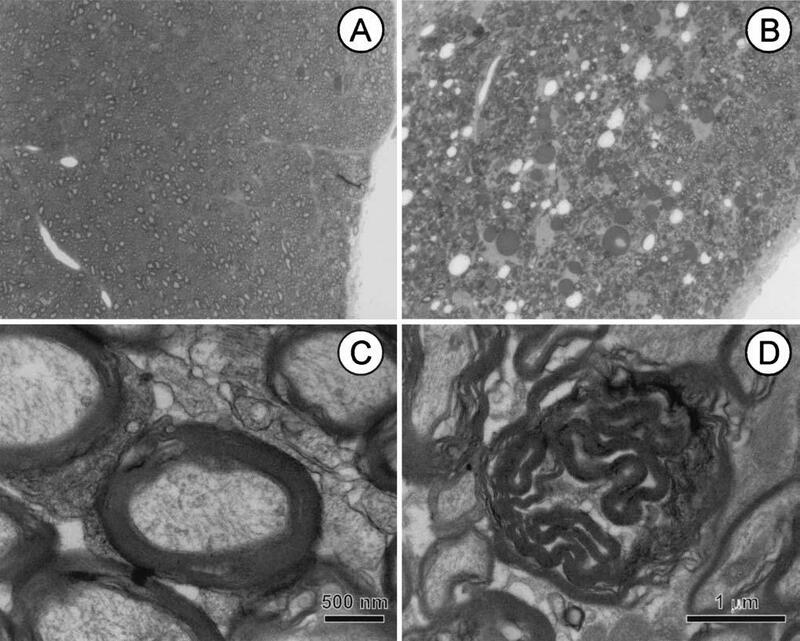 Acta Neuropathol, 108:57-64, 2004. (pdf) (bibtex: Farkas-2004-ECH).